The foreign exchange (popularly abbreviated to forex) trading market is one of the most actively traded markets globally. 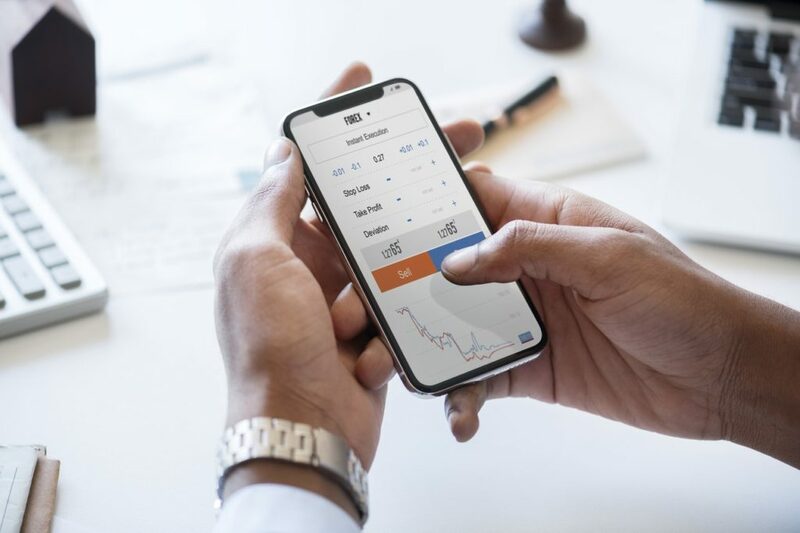 The forex market is largely an over-the-counter and trading takes place on electronic platforms and via telephones between the market participants and the banks. With more than $5 trillion traded on an average every day, the sheer volume is 25 times higher than the global equity markets. This liquidity is what has made the forex markets so popular. The liquidity that comes with such high volumes enables traders to enter and exit positions with ease and they need not be worried about the price jumping too ahead before they can execute their trades. With forex trading, you can expect an almost immediate demand for the asset you have acquired and at any possible volume. 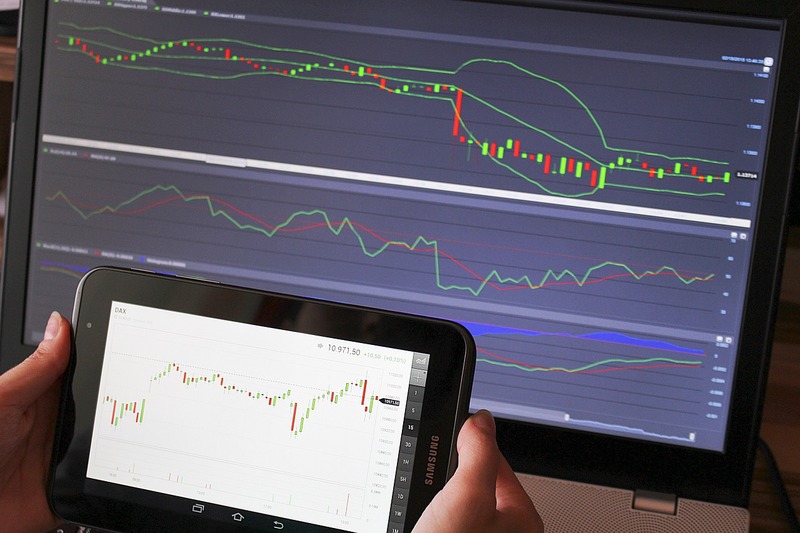 Given constant demand and supply for currency in the forex market, the knowledge that you can execute your trade within seconds gives you the confidence to stay safe as a trader. The internet is also responsible for the immense popularity of forex trading over the past two decades. The gen-Z-ers and millennials, who have grown up with the internet, seem to thrive in this space given that technology is at the heart of forex trading, especially since they can start trading in forex from 0.4 pips or amounts as small as 100 USD. However, being a technology buff does necessarily mean you will be successful in the forex market and newbies may end up losing money if they do not get their strategies right. Knowledge is power and the dictum holds true nowhere more than in the forex market. Before you enter the market, you need to work out a strategy on how you will execute your trades and you will need to be armed with the information that will help you in making the right decision on entering or exiting a trade. The first important step for beginners would be to choose an appropriate trading platform. You need to make sure the trading platform suits the analysis you want to do, be it technical or fundamental. You should ensure that the platform you choose provides you with a professional-level trading power, mobility, and cross-device functionality and you don’t have to trade off on any of these features. Even as your journey as a forex trader begins, you face the dilemma of whether to choose fundamental, technical, or mixed analysis. The valuation of equities and commodities is on an absolute basis, underpinned by the intrinsic strength of the assets whereas the valuation of forex is based on the relative strength of one currency with respect to another. Fundamental analysis looks at interest rates and employment and inflation reports etc., whereas technical analysis involves the study of currency price movements. Whichever methodology you choose, make sure your platform is compatible and offers you effective techniques to plan your entries and exits intelligently. Your platform is your window to the forex world and the most effective tool you have to ensure that your methodology and strategy deliver. Hence, choosing the right platform is one of the prerequisites for successful forex trading. Next Article Are Business Cards Still Effective in Today’s Digital Age?